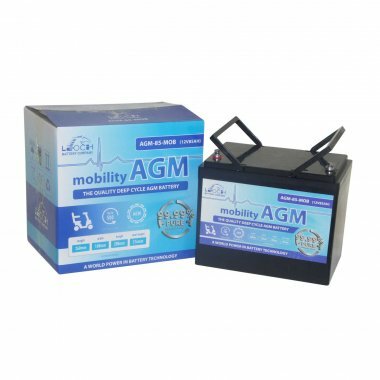 I have been surprised at the number of disabled customers who are unaware that they can claim exemption from VAT when purchasing mobility vehicle replacement batteries. Only last week, when speaking to a prospective customer, I offered to send him our VAT exemption form. He said he was not too bothered as it would only save a small amount. The batteries he was buying cost well over £200.00 pounds and when he realised we were talking of 20% VAT he quickly changed his mind. Dealing with disability is hard enough. If you have any acquaintances who use Mobility Vehicles please make sure they are aware of the rules regarding VAT exemption. Take a moment to check your office UPS - it could save a lot of hassle! What is a PDU (Power Distribution Unit)?